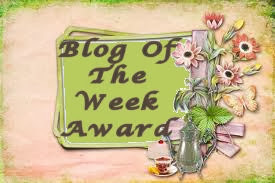 Happy Easter everyone wishing you a lovely weekend with family and friends.Today I have a tag I have done to enter into a competition on Visible Image blog. Hope you like. I should do more tags as I do enjoy doing them! 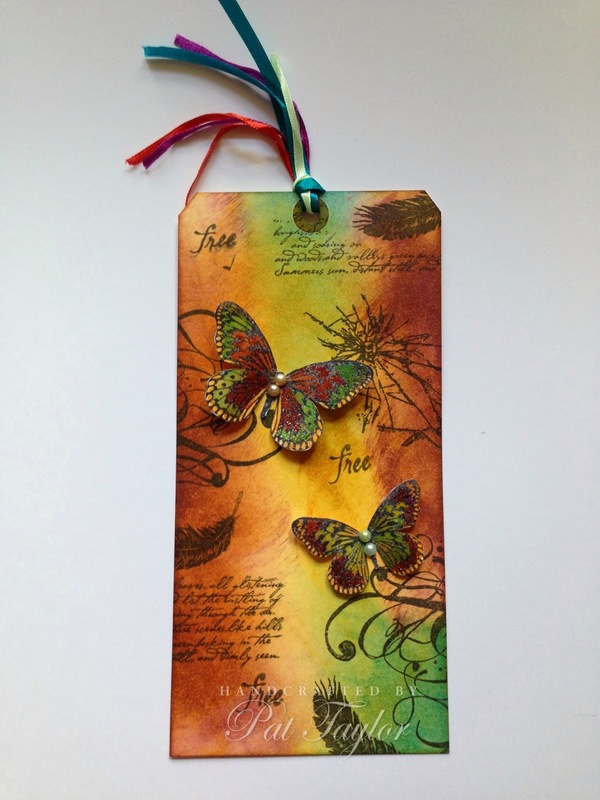 Beautiful tag, fabulous colours and stamping. This is fabulous Pat, loving the stamps you have used and the colours. Super tag - love those colours and images - great design. Very beautiful! Happy Easter to you! This is lovely Pat. Stunning colour and detail.